The Pioneer Village neighborhood, sometimes also referred to as the McNabb neighbourhood, is in the West end of the city and is one of the largest neigbourhoods by area in Regina. The Pioneer Village neighbourhood borders the Westerra neighbourhood on the West side, the Washington Park and Cathedral neighbourhoods on the East side, the Airport Industrial neighbourhood on the South side and on the North side over Dewdney, Pioneer Village actually meets 3 different neighbourhoods, the Dieppe Place neighbourhood, the Mount Royal neighbourhood, and the Rosemont neighbourhood. There are a number of really great Regina destinations in Pioneer Village. Want to take your pups on a free roam and let them make some new canine friends? 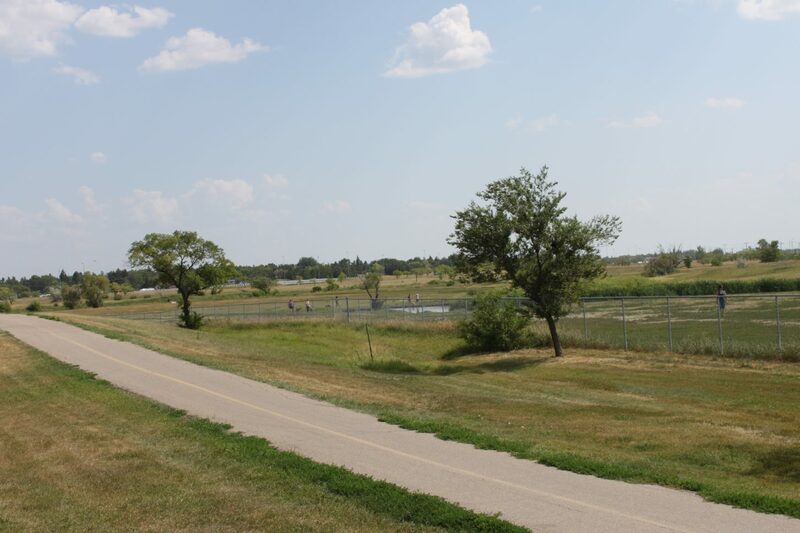 Try out the Cathy Lauritsen Memorial Off-Leash dog park! Looking for delicious Italian food & culture – visit the Italian club for one of their great community events! 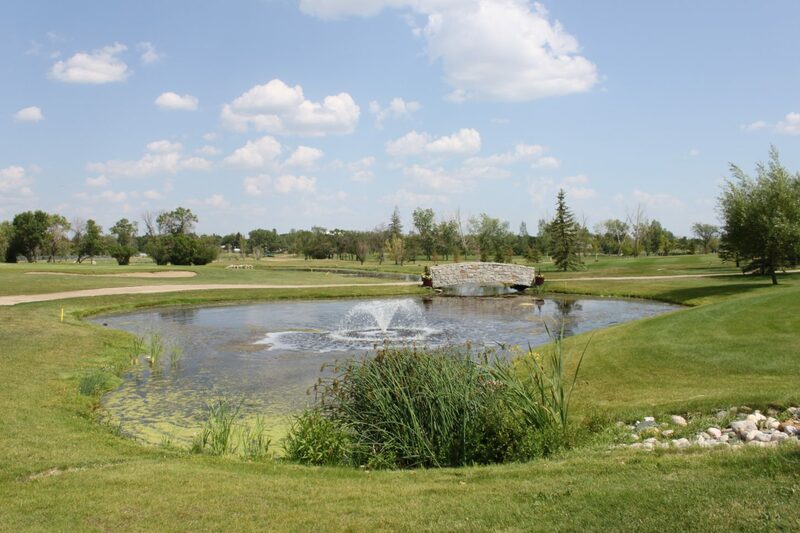 Want to enjoy 18 holes of golf on meticulous grounds? 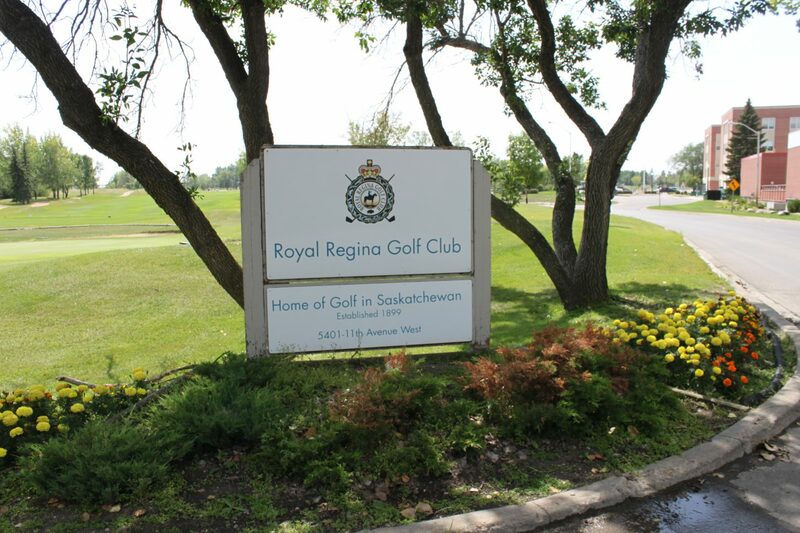 Go shoot a round at the Royal Regina Golf Course – Their club is the first and oldest golf cub in Saskatchewan established in 1899 and also only 1 of 6 courses in Canada to have received the official “Royal” designation! The Pioneer village neighborhood is home to the Pioneer Village Care Home which is the largest senior’s complex in the province. You’ll also discover Luther College High School, Government House & Edwardian gardens and the Optimist Baseball Park here. 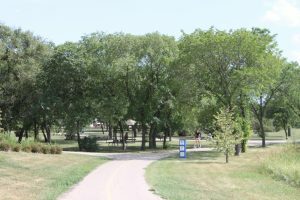 Wascana Creek flows through the neighborhood and there is a large amount of green space with walking & biking paths, a play structure and outdoor rinks. Home of the RCMP: Pioneer Village is home to Canada’s beloved “Mounties”, or Royal Canadian Mounted Police (RCMP) since 1885. That was 20 years before Saskatchewan was even a province! Did you know that every single RCMP cadet receives their training right here in the Queen City? 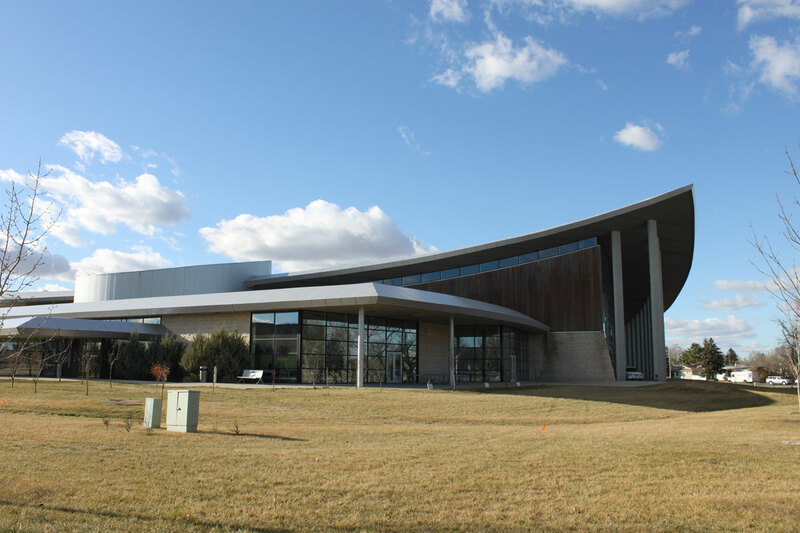 The RCMP Heritage Center opened in pioneer Village in 2007 and is a wonderful tourist destination to learn all about the rich history of the Royal Canadian Mounted Police. Classified as a federal heritage building, the RCMP Chapel building, or “building 13” is said to be the oldest building standing in Regina.